and this one will do nicel. I wanted to see if these were worth the money. 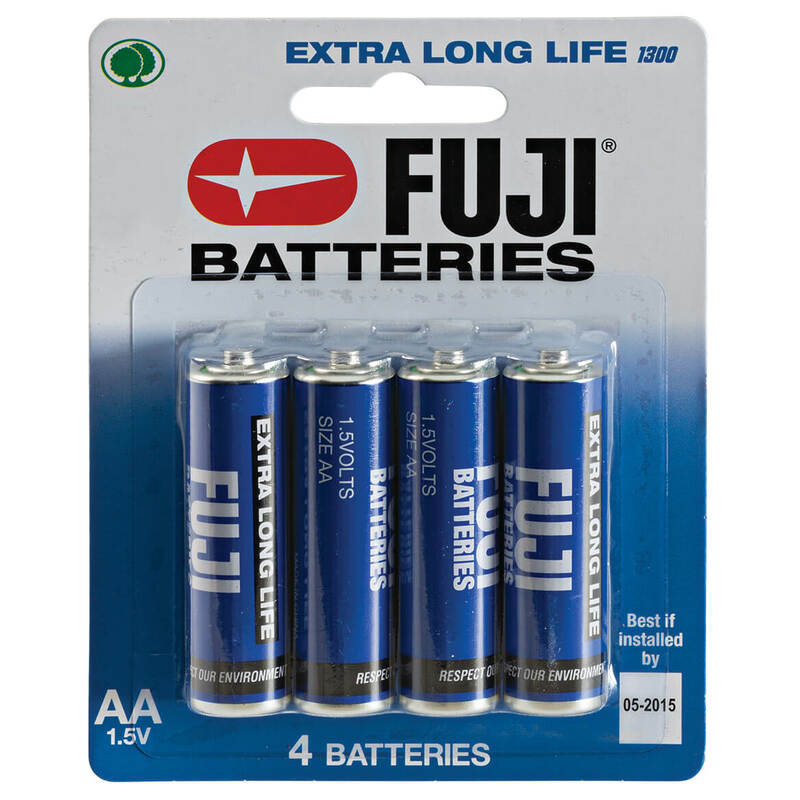 I needed some batteries to put in my new fabric shaver I just ordered. I NEED BATTERIES AND FUJI ARE VERY GOOD. for my flash lights and any thing that can use them. BEST ANSWER: Thank you for your question. Unfortunately the batteries are not rechargeable. We hope this information will be of help to you.